As March winds down, that desire to spend more time on two wheels becomes stronger. The idea of long, warm days on the bike spent exploring got us excited for spring and inspired our 2014 Get Out and Ride Rebate. 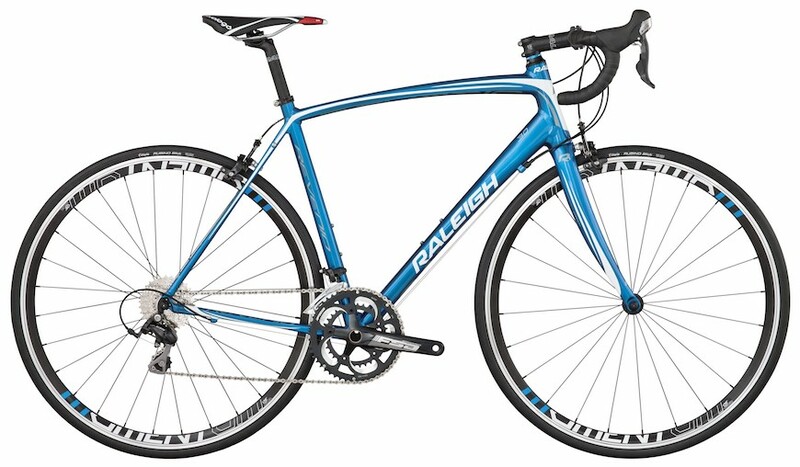 From now until the end of April, Raleigh is offering $100 off select carbon bikes and $50 off select aluminum rides. Visit your local Raleigh dealer to learn more about this limited time opportunity. 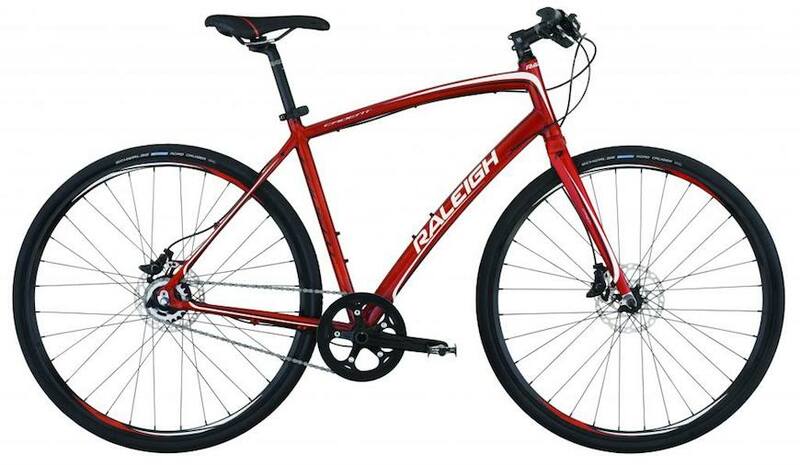 We’ve profiled some of Raleigh’s road, fitness, and mountain bikes for men and women, all eligible for the rebate. Our endurance line of performance bikes opens the door of possibility, and challenges what you thought was possible on a bike. Our updated geometry places the focus on maximizing rider performance, while efficiently transferring it to the road. Slackened seat angles, taller head tube and shortened top tube shift the rider’s center of gravity back and takes weight off the handlebars. The result is reduced strain on wrists, elbows, neck and lower back. This produces less fatigue and translates into improved stamina and more power to the pedals. If you desire the same endurance geometry but in a lighter, stiffer, racier platform we suggest looking at our carbon line of endurance bikes. Racing from the valley floor to the trail peak or heading out to explore. Long days alone exploring or a group adventure on a new trail. Every ride is different and our Talus 29 wants to go with you. We’ve spent years developing our Direct Connect Carbon technology. Our ability to shape and mold each individual tube allowed us to create our lightest and fastest mountain bikes ever. So, if you’re racing cross country, or just ready to fly up singletrack, the Raleigh Talus is the mountain-riding steed to get you there. Need more? Mountain Bike Action said the Talus 29 Carbon Expert “feels fast from the moment you throw a leg over the top tube,” and that it is “a great option for riders looking to get into a carbon fiber race bike or lightweight trail bike without spending a small fortune.” Check out the full review here. The Talus 29 is available in aluminum as well, featuring many of the benefits of the carbon model at a lower price point. Take our fast and efficient road bike that is designed for event rides and long days in the saddle. Then mix in a confidence inspiring flat bar, dependable disc brakes and a no hassle drivetrain that’s perfect for commuting. The result? The Cadent i11. 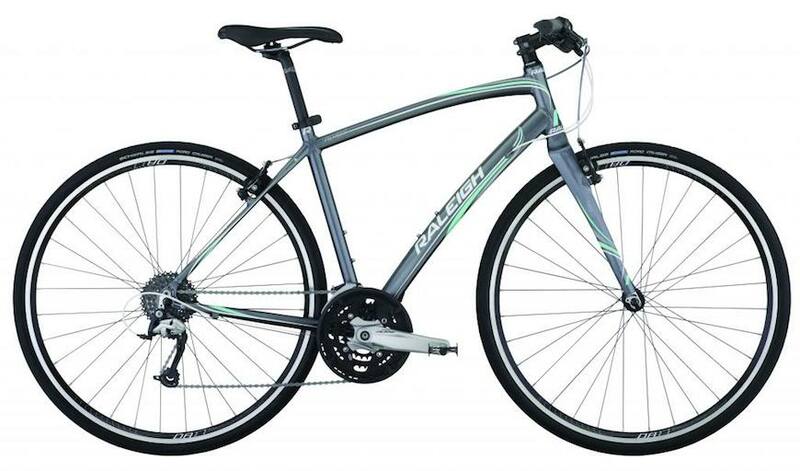 The low-maintenance Cadent i11 is perfect for commuting, event rides and causal cruises. With silent, dependable 11-speed internal shifting and hydraulic disc brakes you gain steady, precise and consistent performance under any conditions. The updated geometry produces a better fit and feel so even the longest of rides feel as easy as a trip to the coffee shop. 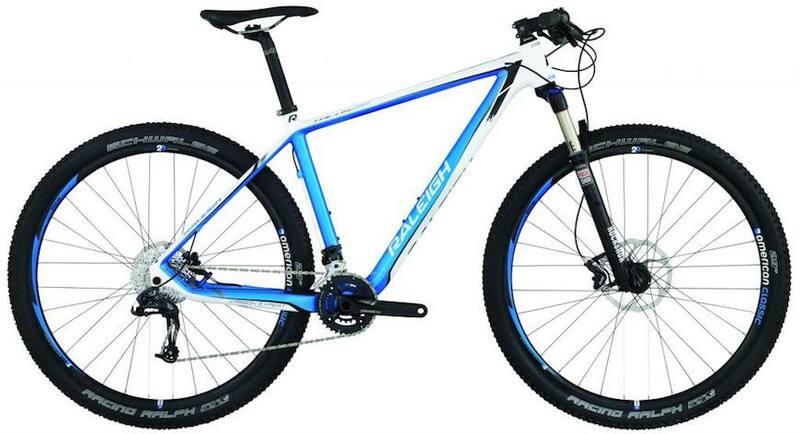 Do you want a bike to improve your fitness? Are you looking for more of a commuter? Just need a bike to get around quickly and leave the car parked? Life is full of choices, and it’s difficult to find something that can do everything you want. We made the Alysa to be a bike that can do everything your daily life needs, and more. Featuring a Shimano drivetrain, updated geometry, and a confidence inspiring flat bar, the Alysa 3 is ideal for your daily adventure needs.